A new report is calling for the suspension of B.C. 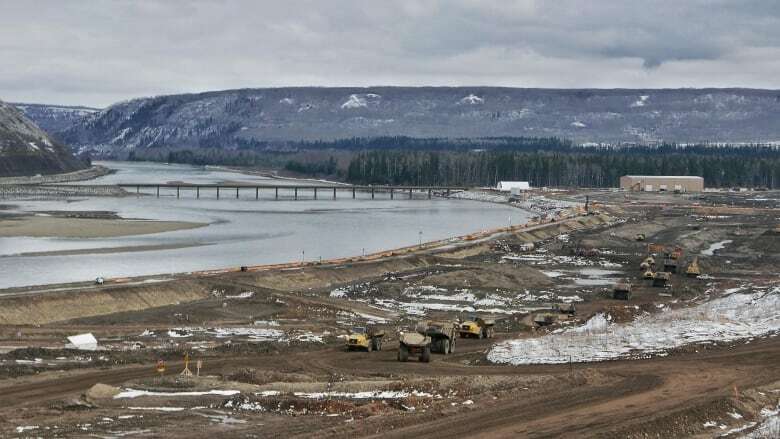 's Site C dam project, saying it's no longer going to benefit the provincial economy as once expected and that power from the hydroelectric station will likely be exported at losses of up to $1 billion. A statement from the UBC researchers said several key changes that have happened since the project's initial approval mean it isn't the most cost-efficient option for producing power anymore. Secondly, BC Hydro's predicted demand for electricity has "dropped significantly," according to the report. 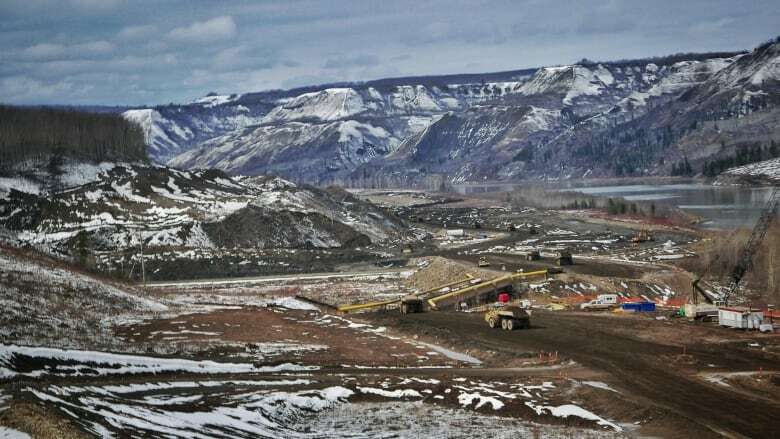 Experts said that could mean electricity from Site C won't be fully needed for nearly 10 years after the project's expected completion date in 2024. The surplus energy would need to be "exported at prices currently far below cost," leading to losses of at least $1 billion. Under BC Hydro's forecast demand, the analysis found, cumulative losses would be nearing $2.7 billion by 2036. "The business case for Site C is far weaker now than when the project was launched, to the point that the project is now uneconomic," said UBC's Karen Bakker, who co-authored the report. "The good news is that we are not past the point of no return, according to our analysis." During a campaign stop in Fort St. John on Tuesday, B.C. Liberal Leader Christy Clark said Site C is still the right option for B.C., given the growing provincial population. "Growth means our electricity needs to keep up and so we need reliable power. We need it to be affordable power and we need it to be clean power — and the only way to achieve that is through the Site C Clean Energy project," she told media. 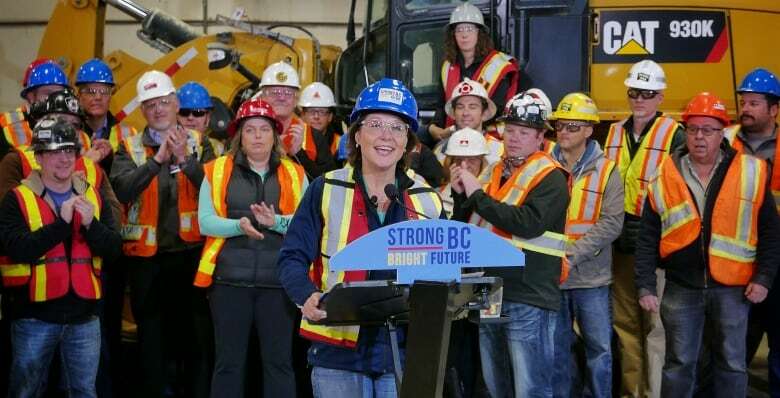 Clark said she hadn't seen the UBC study, but said the hydroelectric project is about meeting the province's energy needs in the future and work has to start now to meet that demand as the economy grows. "So if the electricity isn't going to be needed for 10 years, when do they expect us to start it? Nine years from now? Eleven years from now?'' she asked. Once completed, the dam will flood an 83-kilometre long river valley, providing enough electricity to power the equivalent of around 500,000 homes. The dam has been strongly opposed by local farms, environmentalists and some First Nations communities. Jobs fairs, however, have drawn hundreds. In January, the Federal Court of Appeal dismissed a lawsuit from two B.C. First Nations that were trying to prevent the project from going ahead. By the end of June, BC Hydro will have spent just over $1.8 billion on the hydroelectric station. A previous version on this story attributed a statement about the project to the university. To clarify, the report was prepared by UBC researchers, but does not reflect the views of the University of British Columbia.